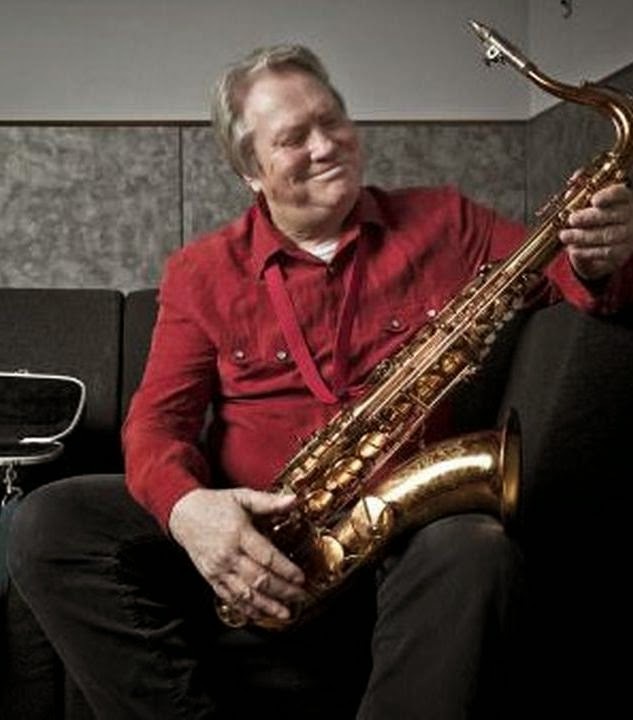 Bobby Keys, the saxophone player who toured with the Rolling Stones, one of Britain's greatest bands, for more than 45 years has passed away. He was 70. 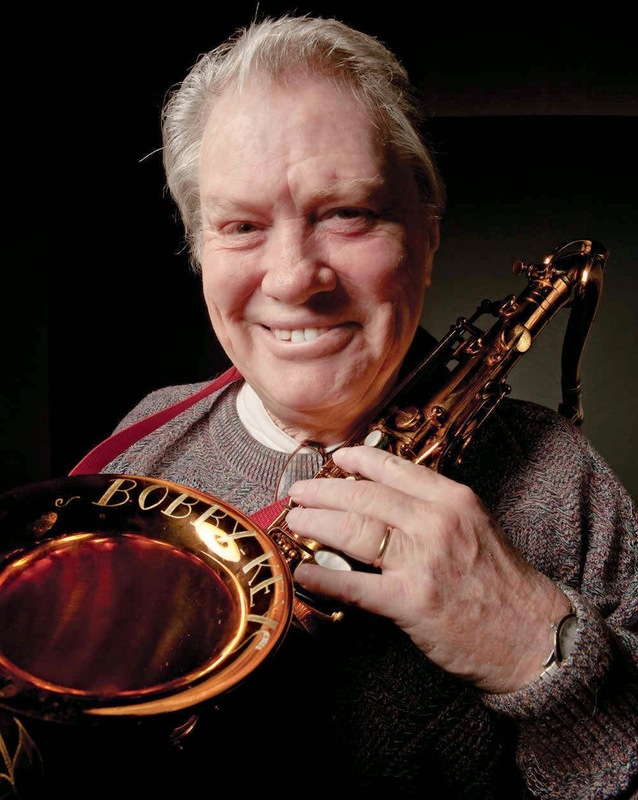 "The Rolling Stones are devastated by the loss of their very dear friend and legendary saxophone player, Bobby Keys. Bobby made a unique musical contribution to the band since the 1960's. He will be greatly missed." May his soul rest in peace...amen.